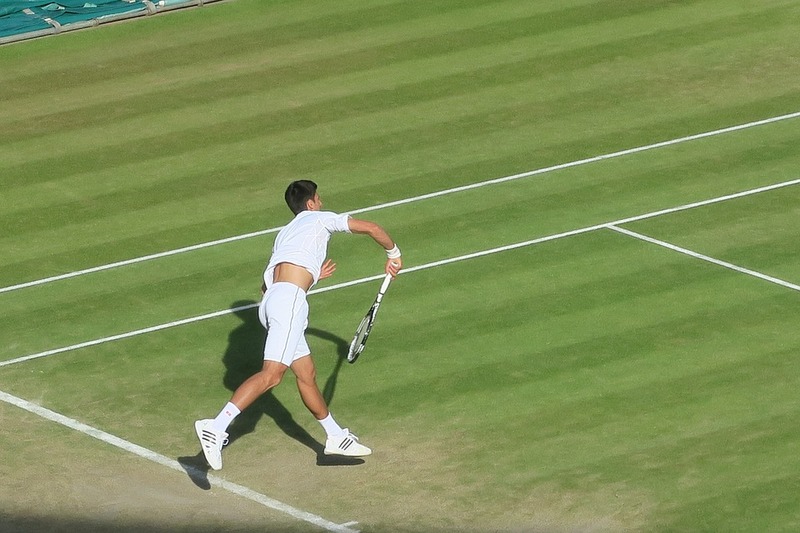 The 2018 Wimbledon Grand Slam tennis tournament for men and women players on the ATP and WTA circuits is taking place this month this month from July 2-15, 2018, on the grass courts at the All England Lawn Tennis and Croquet Club located in London, England. Here is a list of the prize money up for grabs for the men and women doubles players at 2018 Wimbledon. The 2018 Wimbledon tennis tournament is one of the four Grand Slam tournaments held annually. Total prize money up for grabs at 2018 Wimbledon is $44.45 million. Men and women doubles players are paid the same amounts of prize money at Wimbledon in 2018. All prize money below is in American dollars converted from Pounds. The prize money is not cumulative, players only earn the amounts shown for the last round they advance to. The amounts listed are per team, to get the per player amounts just divide by two as noted below. In parenthesis after each round is the percentage increase in the prize money over last year. Below the doubles prize money is the mixed doubles prize money. Both doubles and mixed doubles have received significant increases in prize money some of which may be due to the change in the pound vs the dollar since last year. The men's and women's winners of the 2018 Wimbledon tennis tournament in doubles play will each earn $591,000 per team or $295,500 per player in prize money.